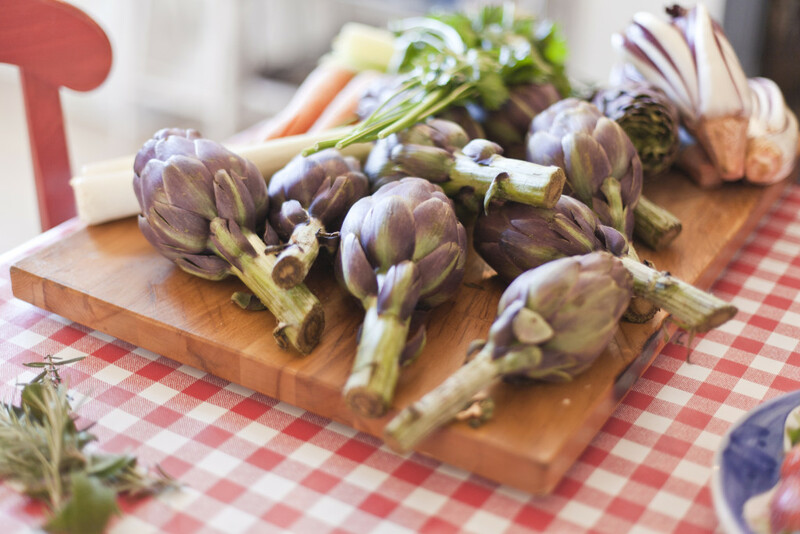 Join us for a genuine Italian cooking class! We offer beginner’s cooking classes in the art of pasta making. The class is hosted by Amy in her “casa di epoca”, a beautiful, vintage, Italian home, walking distance to the center of Como. Amy is an American, but has lived with her Italian husband in Italy for over 14 years. She has a passion for the Italian lifestyle, and would love to share it with you! The hands-on class will teach you how to make different kinds of pasta with delicious sauces. The pasta and sauces will be based on whatever is in season, and can easily be replicated on your own. Once you have made the pasta, you then sit down and enjoy the fruits of your labor! Lunch is served in Amy’s beautiful dining room with your fellow students, where you can enjoy a beautiful meal, including wine, water, dessert and coffee. Sign up for the class if you are traveling by yourself, a couple or a group. It is a great experience to share with family and friends while in Italy! We can modify the class according to your group needs. I am an American from Chicago and I moved to Italy over 14 years ago with my Italian husband and 2 boys. I am from a big Irish family, and my husband is from a large Italian family, and our boys are a great mixture of both cultures! Living in Italy has been such a wonderful experience, and food has been a big part of that. Over the years, I have learned so much from all kinds of Italian cooks, and it is amazing the simplicity and freshness that is the base of all Italian cooking. I decided to host these classes so you too can have a unique Italian experience. 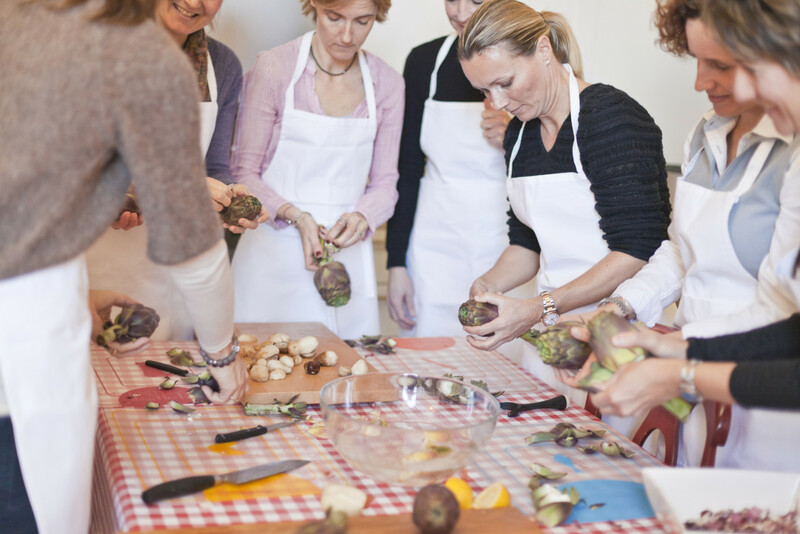 It is a fun, hands-on class, in my Italian home, which I am sure you and the people you are traveling with will enjoy. It is also great way to meet other fellow travelers from all around the world! I am also very passionate about living in Como, and I would love to share my knowledge with you about the area, and my personal experiences of what it is like to live here! Read Kirsty’s full article published in Australian Country Magazine.